Every summer, the historic grandstands of the Saratoga Race Track close to our hotel fill with guests from around the nation. 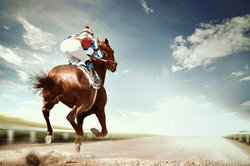 In 1863, Saratoga began a new tradition, in addition to its already famous mineral baths: thoroughbred horse racing. 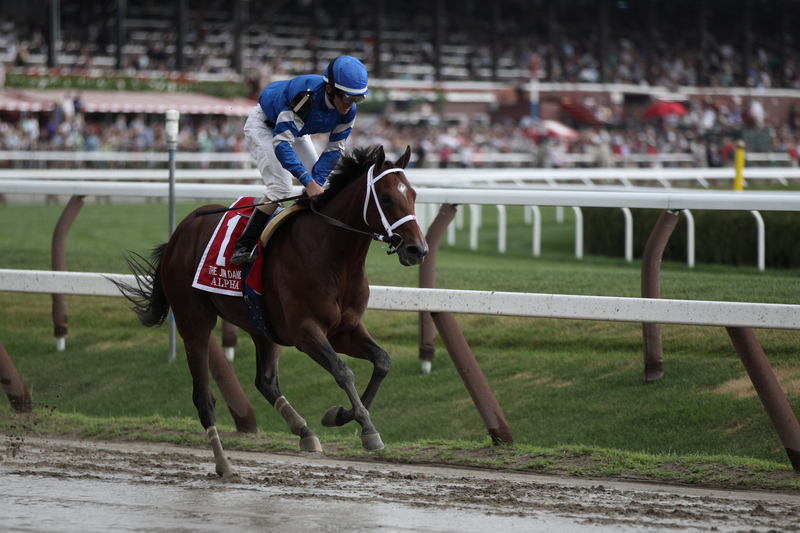 For over 150 years, Saratoga has been a horse racing destination, with the town's charm and culture drawing crowds in addition to world-class racing. 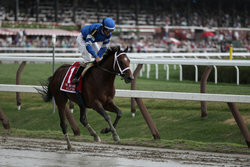 The Saratoga Race Track is one of the oldest venues of its kind in the US and has expanded from its original 4-day run into a summer-long 6-week meet. 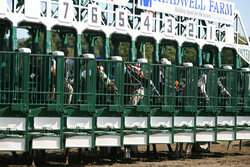 The summer season at the Saratoga Race Track typically ends on Labour Day. During this time, Saratoga’s population swells to nearly 75,000 people. If you’re visiting during the racing season see our Frequently Asked Questions to learn more about our policies during this busy season. 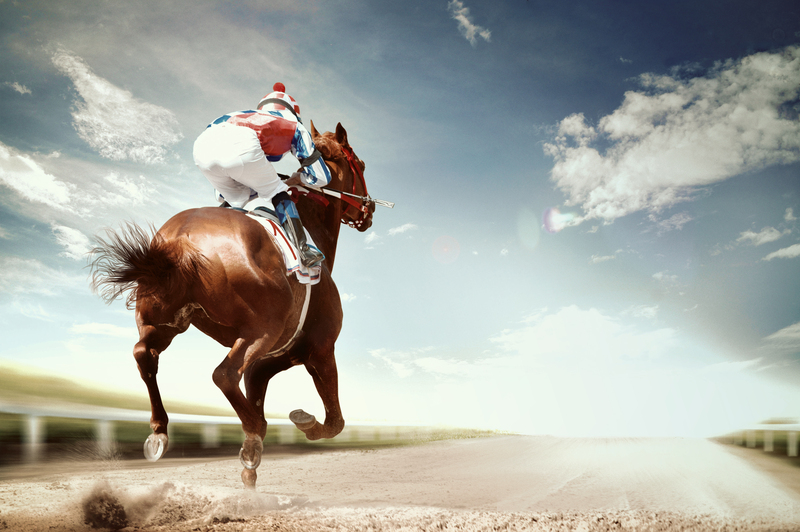 Our hotel close to Saratoga Race Track is your home away from home during the racing season. Stylish suites and modern amenities will elevate your hotel stay to something truly exceptional, and help bring Saratoga’s old world glamour alive. Every summer, the historic grandstands of the Saratoga Race Track close to our hotel fill with guests from around the nation. 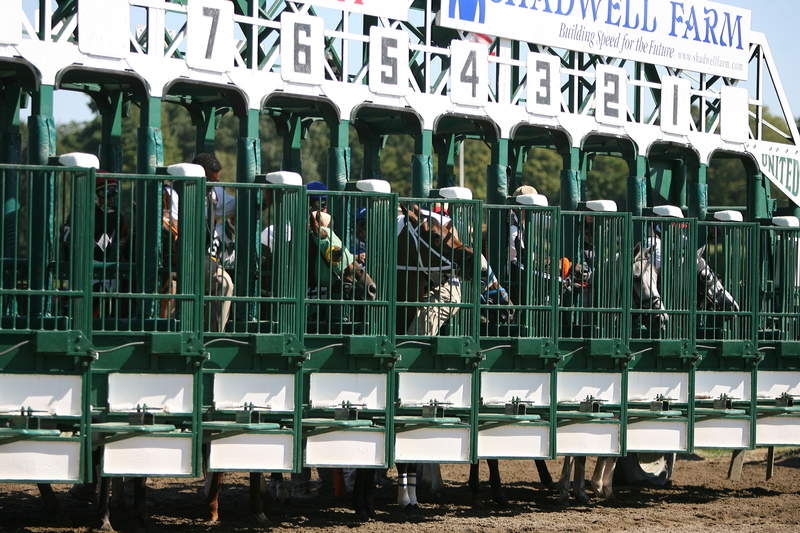 In 1863, Saratoga began a new tradition, in addition to its already famous mineral baths: thoroughbred horse racing. For over 150 years, Saratoga has been a horse racing destination, with the towns charm and culture drawing crowds in addition to world-class racing.